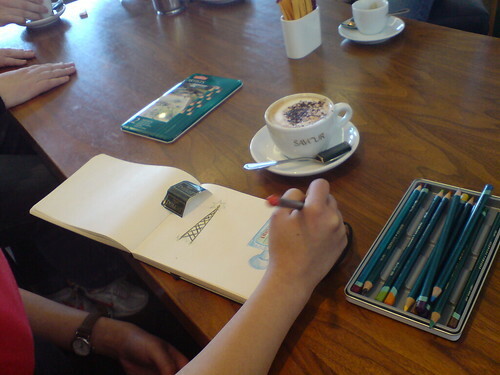 Wannita Phanchana drawing at Open Coffee in Limerick in 2007. I FOLLOW CLEVER EDUCATORS online, especially those conversation in Open Education Resources #oer. I advocate interoperability of platforms, tools, and resources in education and want to ensure I'm doing my part in sharing assets I've stored in Azure through the Limerick Institute of Technology's Office 365 services. I don't have all the details yet. 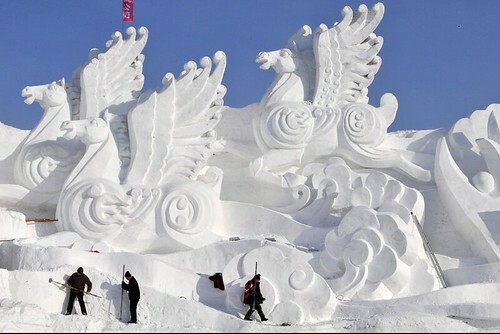 Photo of creative snow sculpture in China. I'M SURROUNDED by dozens of creative people on the third level campus of the Limerick Institute of Technology in Clonmel. Every work day, as I walk to my office at the far end of the building, I pass students making creative things and I see their creative work on the walls. I want to share more of their creative energy. On my own blog, I have a category called "Create" and I realise I need to do more with that zone. I asked dozens of students to write about the creative process, using journals and online posts. We've just started surfacing the back stories originating on the pages of unruled notebooks students kept for the past four months. We need to illuminate the best work. Watching a dozen students co-author with Sway. WORKING ON A CAMPUS that is served by a full suite of Office 365 products, I try to leverage tools that sit in students' app launcher. Sway is one of those tools and I'm happy to see how robust it has become since we first started using it in 2015. Camera work by Thomas Lonergan. I'M TRYING TO create a mechanism through which my third level students can co-author a summary of every major topic on their syllabus of instruction. After several dozen practical sessions, I can recommend Microsoft Sway as a tool that my creative students use without major snags. Sway is an online cloud service run by Microsoft and available as an app to students in the Limerick Institute of Technology. At set intervals, I ask students an overhead question relevant to the items being taught. During the final hour of our classroom work, those students add a slide to the daily Sway. It's a simple way of getting 360 feedback from students. 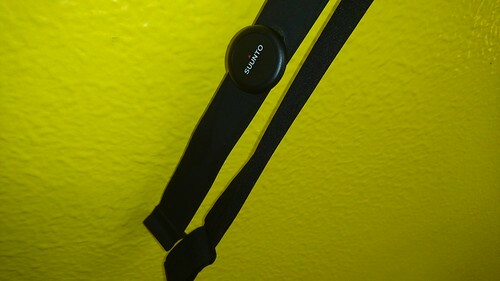 I plan to continue using the Sway cloud service and hope to see its editing power on handsets. It works a charm on iPads and student laptops. 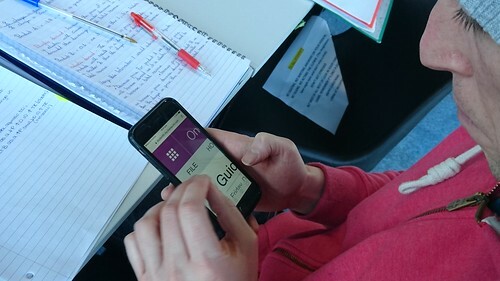 Photo of business student using OneNote for exam prep. AS I PREPARE for another academic semester, I'm putting my focus on two key items consistently cited by my third level students as having the greatest value: my lecture notes and my past exam papers. Because once students have those learning materials in hand, they believe they have achieved a clearer focus. This year, I'm chunking both of those items into collaborative space provided by Microsoft OneDrive. I've made separate folders for both of them. Photo of Nana Goldbach by @topgold. AN IMPORTANT SURVEY ON ageing and attitudes to ageing  attempts to identify some of the challenges which society faces to adjust to a growing older population. The survey comprises 11 questions and takes on average 10 minutes to complete. The goal is to define the design and features of a toolset to technically co-ordinate and support the mobilisation of the community to tackle issues such as; social exclusion, isolation, separateness and ageism. The vision for this system is that its successful integration within the community will positively impact self-sufficiency, partnership, independent living, wellness and the ‘breaking’ of generational boundaries. Bernie Goldbach is an Elder Blogger. 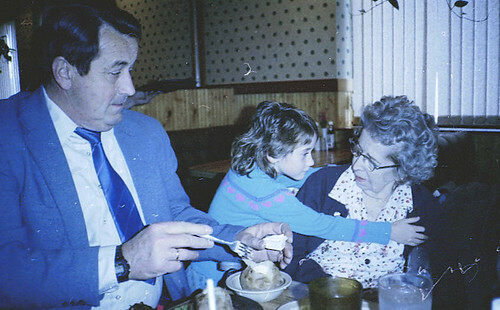 Photo of Nana Goldbach who never had a computer or smart phone in her home. I'M STICKING TO MY fitness resolution because I often wear a heart rate monitor under my moobs to remind me what being fat feels like. And I'm also purging a lot of notifications from my life as part of a digital detoxification programme. 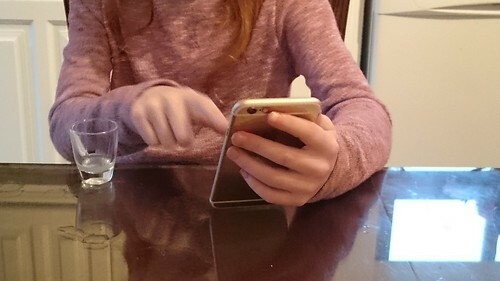 The two initiatives point to the bigger issue of me being over-saturated with the digital world. A 100 years after they began telling stories on film, the movie business is rapidly embracing the virtual reality wave to move beyond telling stories and into creating immersive storytelling experiences. Currently, major Hollywood studios like Lionsgate, Warner Brothers, Disney and 20th Century are creating virtual reality studio divisions looking at how they can incorporate virtual reality into the filmmaking process to create immersive experiences through film. Disney Studios is especially is bullish on the possibilities of VR films, recently investing $65 million into virtual reality hardware and content startup, Jaunt. From Ground Zero, Derek Baird shares his perspective about studios embracing Virtual Reality. It's a concept we're exploring inside the creative multimedia degree with the Limerick School of Art and Design.